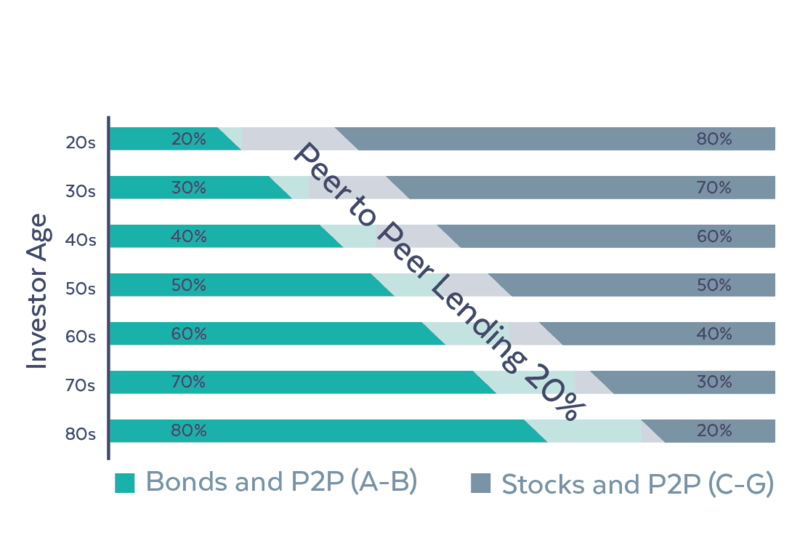 Investing in marketplace lending assets (P2P lending) is super hot right now. The solid risk-adjusted returns provide an excellent opportunity for small investors to generate income. This is even more interesting in the historically low-interest rate environment of today. The advent of institutional money cascading into direct lending has made investing for retail investors a bit more challenging. Many loans are scooped up rather quickly. Today all lending platforms are challenged to generate a growing supply of borrowers meaning competitive loans go first. Experienced investors understand that a diversified portfolio is imperative to mitigate intrinsic risk. But how does a smaller investor compete with big money? 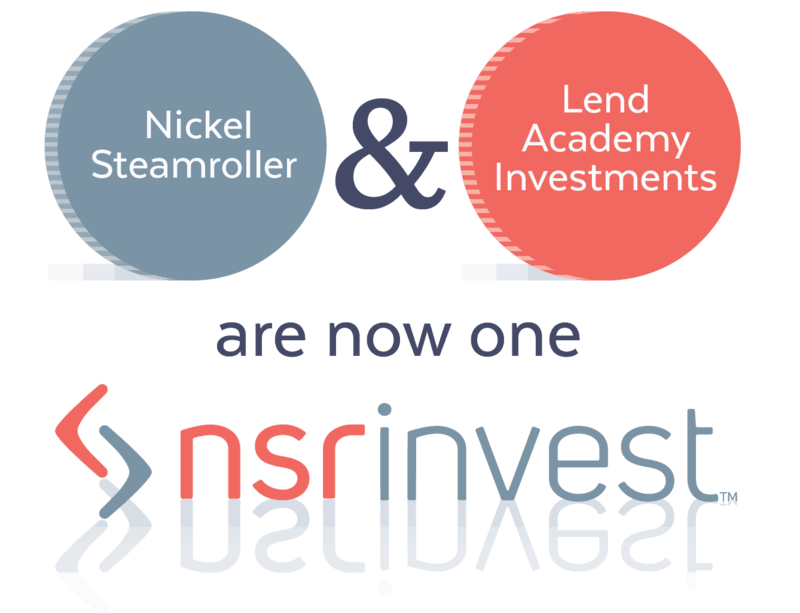 NSRInvest is an interesting option for investors in the marketplace lending arena as they provide “state of the art technology provides a direct connection to loan origination marketplaces, enabling you to make trades at institutional speed”. Offering two product options today, private funds and managed accounts, NSRInvest wants to be the “nexus” between investors and direct lending platforms. While they do offer their services to institutional investors, I find the prospect of smaller investors having access to powerful online tools compelling. Investors may choose three different levels of risk; Conservative with returns of 5%, Balanced with 7% and Assertive (not aggressive!) with targeted returns of 9%. Their proprietary credit algorithms tap in directly to the lending platforms to target high returns with reduced risk of default. The auto-investing process juices execution speeds allowing you to compete head on with the big money. 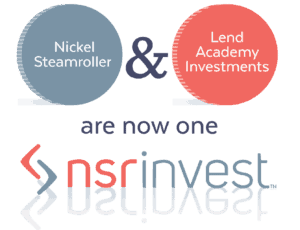 NSRInvest is the marriage of two companies: Nickel Steamroller and Lend Academy Investments. 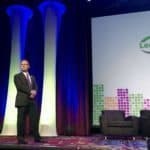 Lend Academy investments is the creation of Peter Renton and Jason Jones – two leading advocates of the MPL space and creators of the highly successful LendIt conference series. Renton and Jones have been joined by co-founders Bo Brustkern, Michael Phillips and Rocco Galgano on the other side. Brustkern is the CEO of NSRInvest. 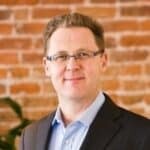 Crowdfund Insider recently spoke with Brustkern to hear about the platform and to learn about his perspective on the future of lending. 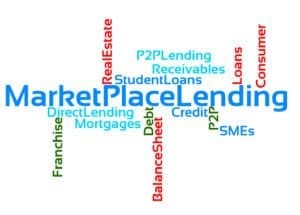 Crowdfund Insider: How did you get into the P2P / Marketplace Lending space? What is your background? 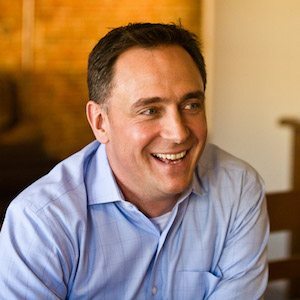 Bo Brustkern: I’m a former VC out of Silicon Valley, and moved to Colorado in 2005 to build my first company. I’ve spent the last ten years as an entrepreneur building financial services companies. When I first heard about p2p lending, I was inspired by the idea of individuals investing in their fellow citizens. 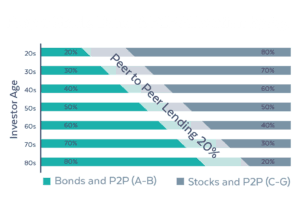 P2p brings out the best in financial innovation: by increasing the efficiency of capital flows, both borrowers and investors benefit. 2 NSR started in 2011 but recently joined with Lend Academy. Please explain how this partnership came to be. Lend Academy was founded in 2010. 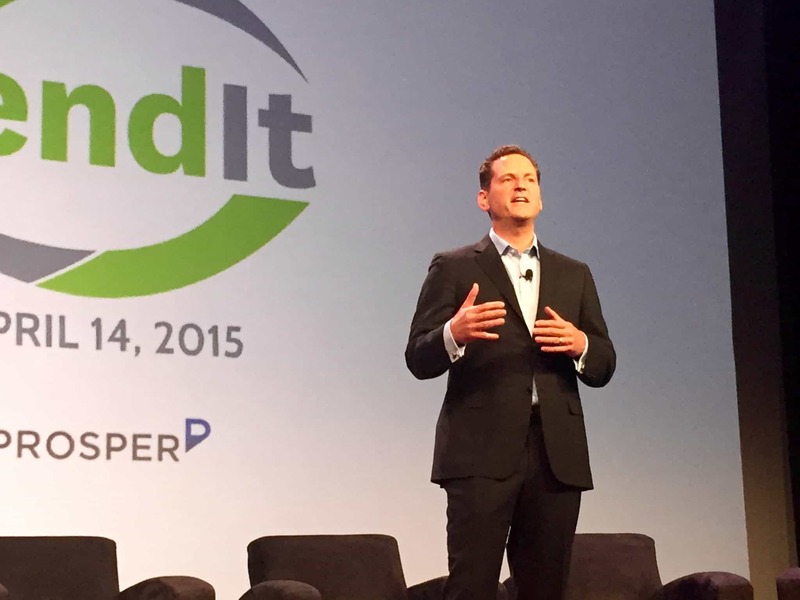 Using Lend Academy as our platform, we founded the LendIt conference in 2013, and Lend Academy Investments in 2014. 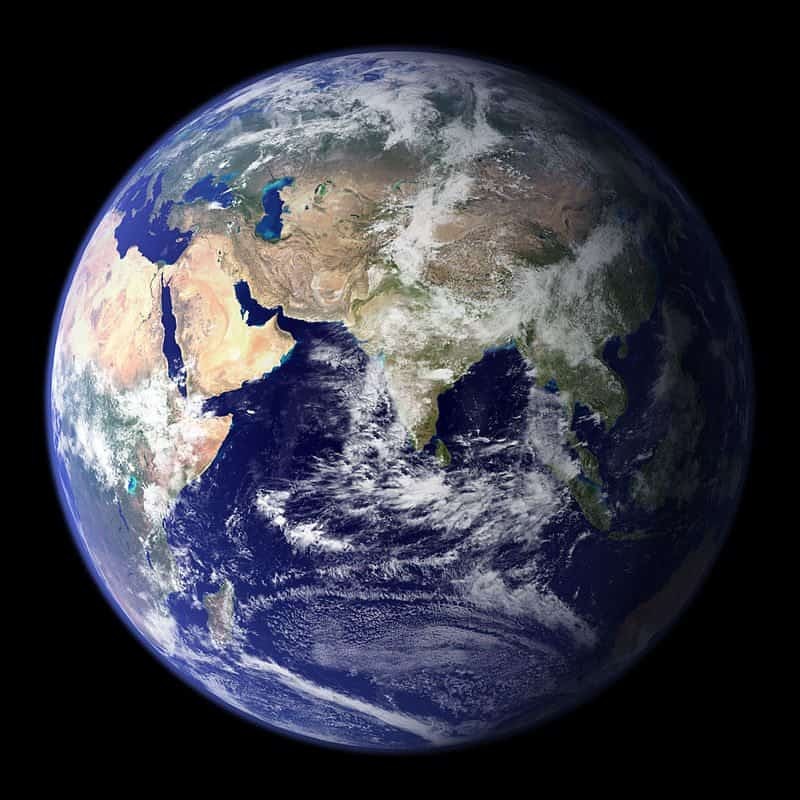 We have more innovative companies in the skunkworks that will launch in 2015 and beyond. 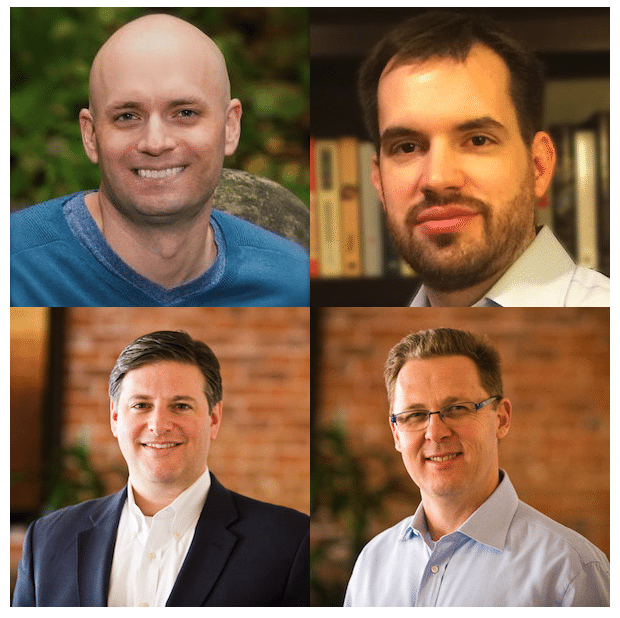 Lend Academy Investments is an SEC-registered investment adviser that adds an intelligence layer to p2p marketplaces for investors seeking higher or better-protected returns. We built LAI on top of Nickel Steamroller, which was commonly referred to as NSR. Early in our development, it became very clear to us — and to the co-founders of NSR — that we could achieve much more together as a single unit than we could separately. So we hatched a plan to combine, and completed our merger on March 19, 2015. 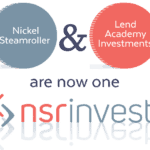 We re-launched as NSR Invest in early April at LendIt 2015. Crowdfund Insider: How does NSRInvest benefit the small investor in the P2P / MPL space? 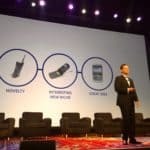 Bo Brustkern: Our rallying cry is intelligent access to p2p marketplaces and that just about sums it up. Intelligence is provided by our loan selection algorithms which are developed by our expert credit team. Access is provided by NSR Platform, a fast API-based order management system that has upwards of a 97% fill rate in the fractional marketplace. Thus, small investors are able to confidently place their capital in p2p marketplaces knowing that they are investing on-strategy with precision. 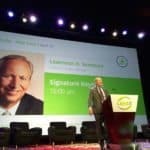 Crowdfund Insider: What about Marketplace Lending investments for Accredited Investors? 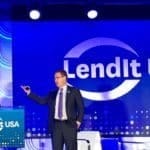 Bo Brustkern: Same value proposition with the added benefit that they can invest in the Lend Academy P2P Fund, which has a Limited Partnership structure and invests in both consumer and small business through a single vehicle. 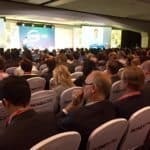 Crowdfund Insider: Is there any similarity to the institutional platforms like Orchard? Bo Brustkern: Sure. Many people have described NSR as “Orchard for the rest of us.” We offer different services at our cores, but on the surface NSR Invest and Orchard seem similar in many ways except client type. Crowdfund Insider: How has platform growth ramped? Can you share the split between individuals/ advisors / institutions? Bo Brustkern: We are about to cross $100 million on platform. During the summer we were adding approximately $2 million per week, and we believe this will accelerate materially. 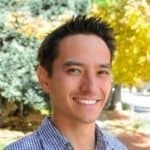 Crowdfund Insider: How do you generate revenue? Bo Brustkern: We charge a management fee to investors of 60 basis points (0.6%) of the principal of all the loans invested on our clients’ behalf by NSR, plus the cash balance. 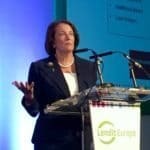 Crowdfund Insider: Can you provide some real world Comps for an individual investor for performance? What about defaults? Bo Brustkern: Certainly. Investors that have deployed our Assertive strategy are enjoying an 11.32% net return on a weighted average basis. These portfolios are relatively young, and we expect them to return 10% on average over their lives. The Balanced strategy is performing at 10.3% net today with a 7% long-term target, and the Conservative strategy is performing at 5.3% net today with a 5% long-term target. 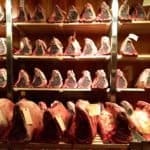 Crowdfund Insider: Who are your competitors? Bo Brustkern: It’s commonly accepted that our closest competitors are Lending Robot on the retail side, and Orchard on the institutional side. We respect both teams, and we have a healthy relationship with each of them. 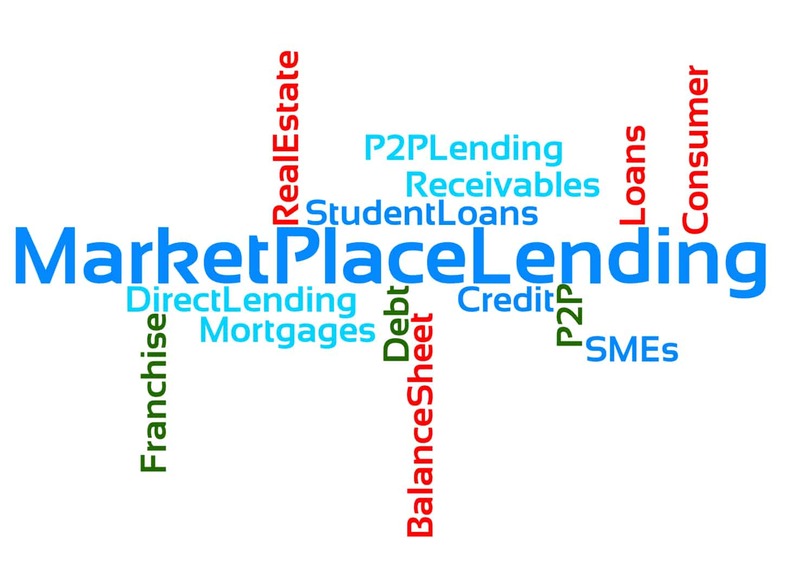 12 Where do you see the direct lending industry going for borrowers and investors? 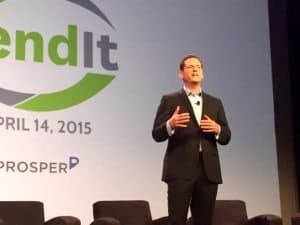 Lending Club and Prosper have penetrated two very important investor types: individuals (direct) and institutions. At the moment, individual investors are receiving a great deal of emphasis from the originators, as they attempt to balance their capital sources. We believe capital source diversification will continue, with increasing participation by financial advisors, international investors, and traditional financial institutions and intermediaries. 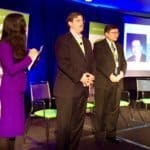 Crowdfund Insider: Are you looking to integrate with Schwab / Etrade / TDs of the world? Bo Brustkern: Yes, we have key integrations in progress right now with important nexus points in the established financial services industry. Announcements are coming soon. Crowdfund Insider: Are you going global? Bo Brustkern: Eventually, yes. But we have a great deal of important work to do here in the domestic US. So for now, our focus is on the domestic opportunity. 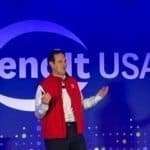 This entry was posted in Featured Headlines, General News, Strategy and tagged bo brustkern, jason jones, lend academy investments, lendit, marketplace, michael phillips, nickel steamroller, nsrinvest, p2p, peer to peer, peter renton, rocco galgano. Bookmark the permalink.